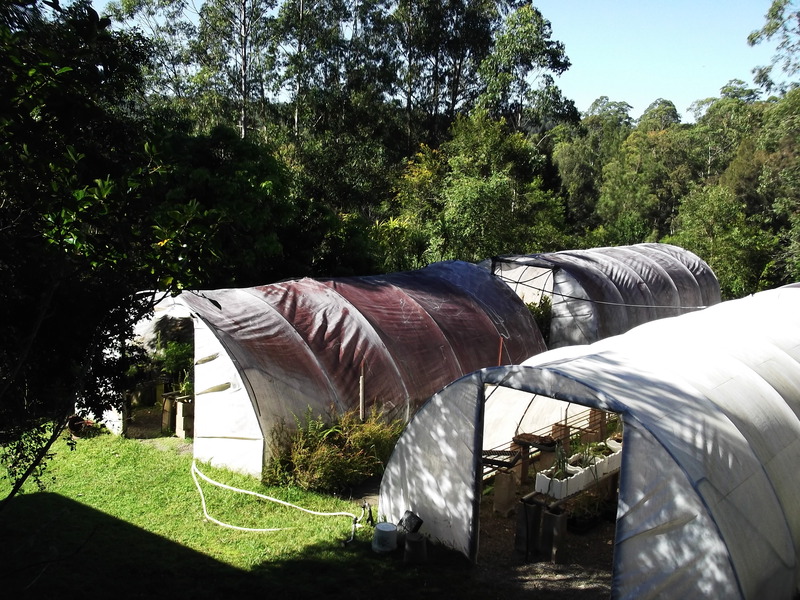 This entry was posted in Books, Nature, Writing and tagged Di Morrissey, Dingo Creek Rainforest Nursery, Ellenborough Falls, Manning Valley, Research Trips, Tapin Tops National Park, The Valley, Tinonee Orchid Nursery by jenniferscoullar. Bookmark the permalink. I LOVE that area, Jenny! Thank you for these vivid glimpses – so looking forward to the novel. Thanks Desney. I hope I can do it justice. -grin- fate’s smiling on you.